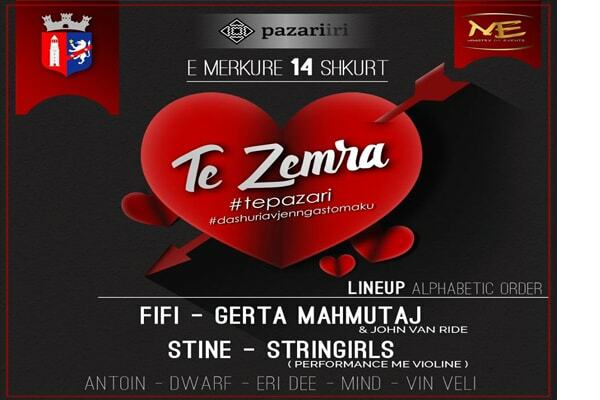 Take your lover and join the party at New Bazaar (Pazari i Ri) in Tirana. The Municipality of Tirana organizes a concert with renowned Albanian singers and DJs to lighten the atmosphere of the new Bazaar. More surprises awaits!